Sheet metal processing involves cutting and stamping, edging and forming, and joining and bonding. 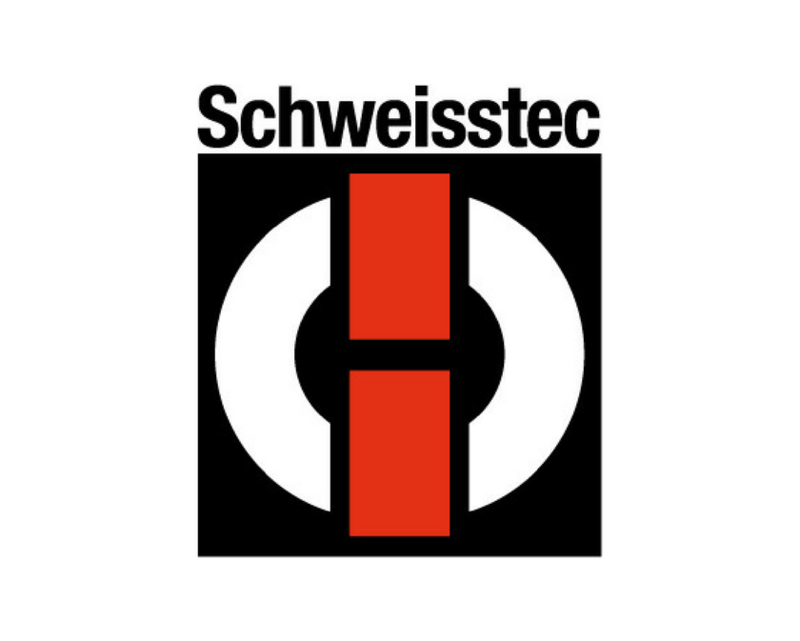 Co-located with Blechexpo, Schweisstec will present conventional welding and cutting techniques, as well as innovative laser processing and joining technologies, thus presenting the full circle in the field of sheet metal processing with traditional and modern sheet metal materials. In 2017, 121 exhibitors took part in Schweisstec and along with Blechexpo which attracted 39.280 visitors from 116 countries. For further information click here. Please have a look at our short video clip from Schweisstec in 2017.